When looking to boost fertility, it is important to eat enough foods that properly fuel and nourish your body. Foods that are especially high in vitamin B help to regulate hormones and assist in a variety of other health issues. Vitamin B helps create DNA , keeps the brain and immune system healthy and creates nerve and blood cells. B vitamins can also help increase the time of the luteal phase as well as regulate blood sugar. A vitamin B deficiency can lead to irregular menstrual cycles, poor egg development and a progesterone imbalance. In men, a vitamin B12 deficiency can cause low sperm count, which is likely to create infertility problems. It is important for both partners to get enough vitamin B in their diets to conceive a child. Vitamin B is a powerhouse for health, so maintaining proper levels is essential, especially when it comes to increasing your fertility health. 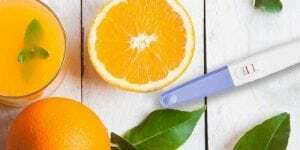 How Much Vitamin B is Necessary for Fertility? A vitamin B complex supplement has eight B vitamins in it including riboflavin, folic acid, pantothenic acid, niacin, B6, biotin, B12 and thiamin. 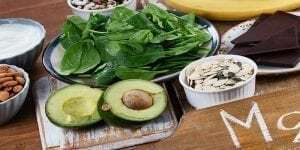 Although it is typically easy to get enough B vitamins through a modern diet, people who have restricted or poor diets are able to benefit from taking a supplement. The recommended dietary allowances differ from person to person based on gender and age. Certain medical conditions can influence the recommended daily amount of vitamin B complex. 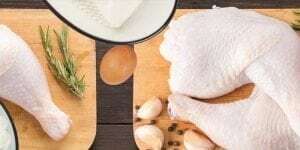 Typically, healthy adults should consume about 2.4 mcg of vitamin B12, 400 mcg of folate, 1.3 mg of vitamin B-6, 30 mcg of biotin and 5 mg of pantothenic acid. Men need just a little more niacin, thiamin and riboflavin than women do, with 16 mg, 1.2 mg and 1.3 mg respectively. B vitamins can easily be found in common foods. 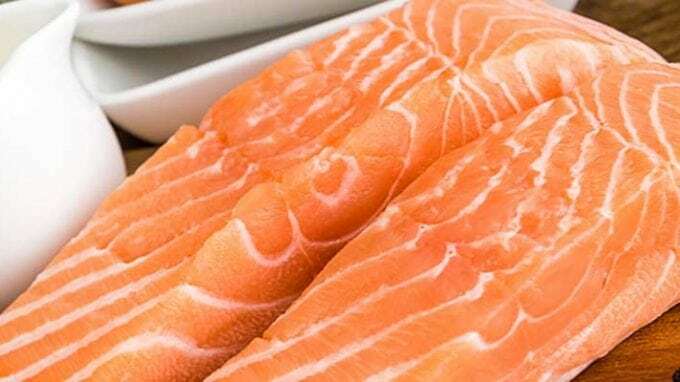 Foods such as salmon, yogurt, trout, milk, tuna or clams are rich in vitamin B. Cereals are often fortified with this vitamin as well, so it should not be difficult to consume a proper diet to ensure the daily intake is reached. Vitamin B boosts fertility by helping balance hormones. This does mean that it is important to give up some life choices that deplete the body of vitamin B. This includes drinking alcohol and caffeine, as well as consuming too much sugar or protein. A vitamin B deficiency may not prevent a pregnancy, but it could end up leading to miscarriage. Studies show that when a woman has a deficiency in vitamin B her blood may clot too much due to raised homocysteine levels. This can then lead to a fetal loss. A longer deficiency may result in infertility by creating negative changes in patterns of ovulation, problems with the development of the ovum or changes in the uterus that can lead to defective implantation. Vitamin B complex should not only be taken while trying to conceive, but also during pregnancy. It helps fetal development and reduces the risks of problems such as birth abnormalities, mental retardation and autism. It is essential to realize that vitamin B is a solution for many problems while planning a family. It is found in common foods as well as supplements. 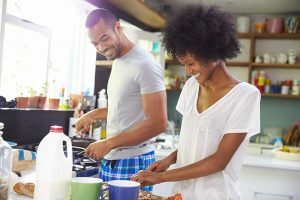 Vitamin B helps both men and women, and is useful not only before, but also during pregnancy, increasing chances of getting pregnant and ensuring a healthy pregnancy.